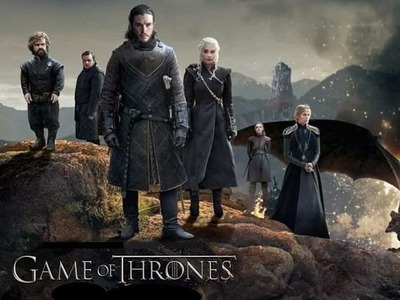 "Former HBO CEO Says 'Game of Thrones' Prequels Will be Something Special"
... and you can read about that here. The expressions on some of the people in the crowd was priceless! You should make that one a status update, appara2!